Oh no! Some of the animals are lost and need help finding their way back. 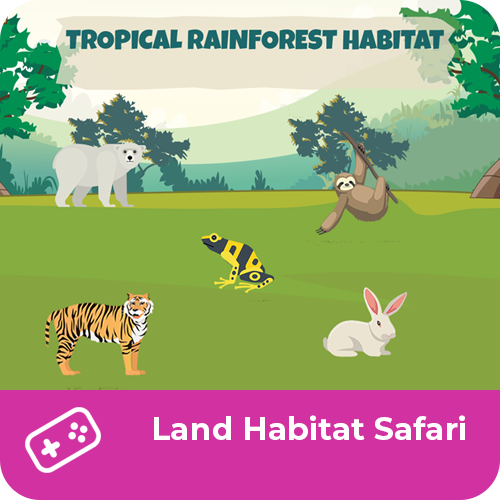 Tap on the animal that doesn't belong in the habitat and help them get home!